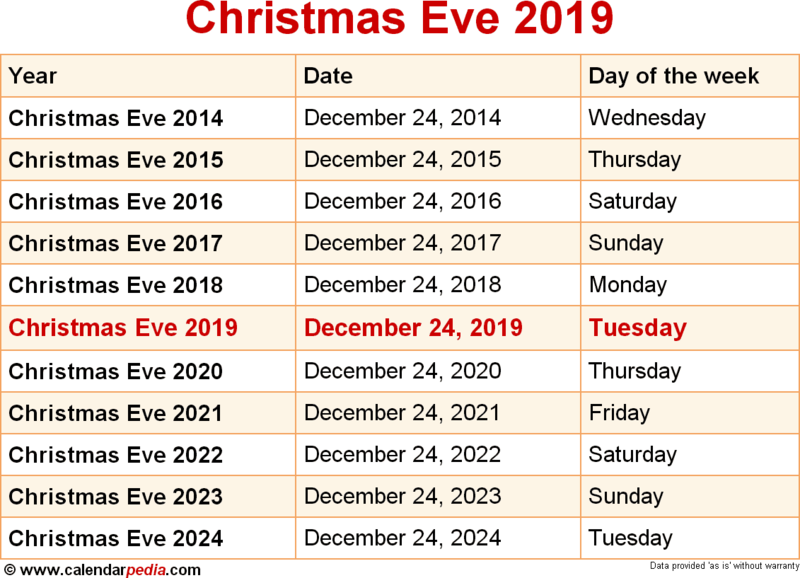 Christmas Eve refers to the evening or entire day preceding Christmas Day, the main day of Christmas, a widely celebrated festival commemorating the birth of Jesus of Nazareth that takes place on December 25. 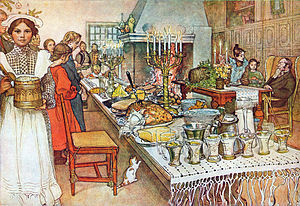 It is a culturally significant celebration for most of the Western world and is widely observed as a full or partial holiday in anticipation of Christmas Day. One reason celebrations occur on Christmas Eve is because the traditional Christian liturgical day starts at sunset, an inheritance from Jewish tradition. 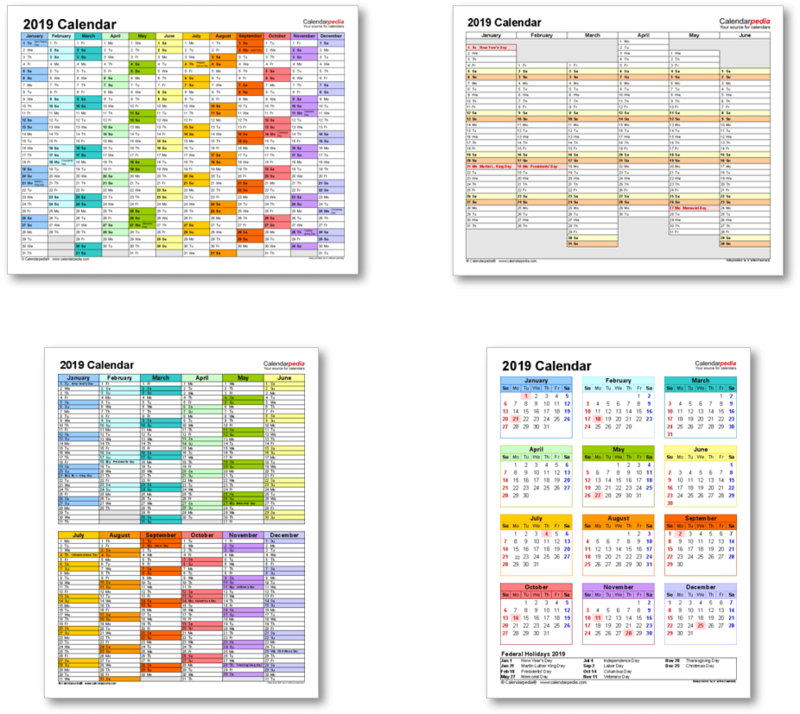 This liturgical day is followed for all days in the Eastern rite and the custom of beginning Christmas celebration (as well as Sunday and the other major festivals) in the preceding evening is preserved in western Churches that have altered the liturgical day to start at midnight, for example the Roman Catholic Church. Many churches still ring their church bells and hold prayers in the evening before holidays. Since Christian tradition holds that Jesus was born at night, Midnight Mass is celebrated on Christmas Eve, traditionally at midnight, in commemoration of his birth. The idea of Jesus being born at night is reflected in the fact that Christmas Eve is referred to as "Heilige Nacht" ("Holy Night") in German, "Nochebuena" ("the Good Night") in Spanish and similarly in other expressions of Christmas spirituality, such as the song "Silent Night, Holy Night". The next occurrence of Christmas Eve is marked in red.